June is Pride month. 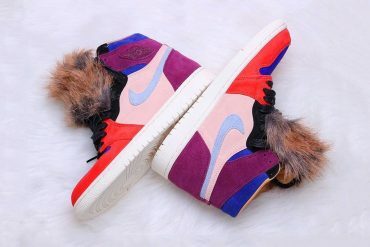 And Nike reveals another annual BE TRUE collection to celebrate the LGBTQ community; to support and empower all LBGTQ individuals. 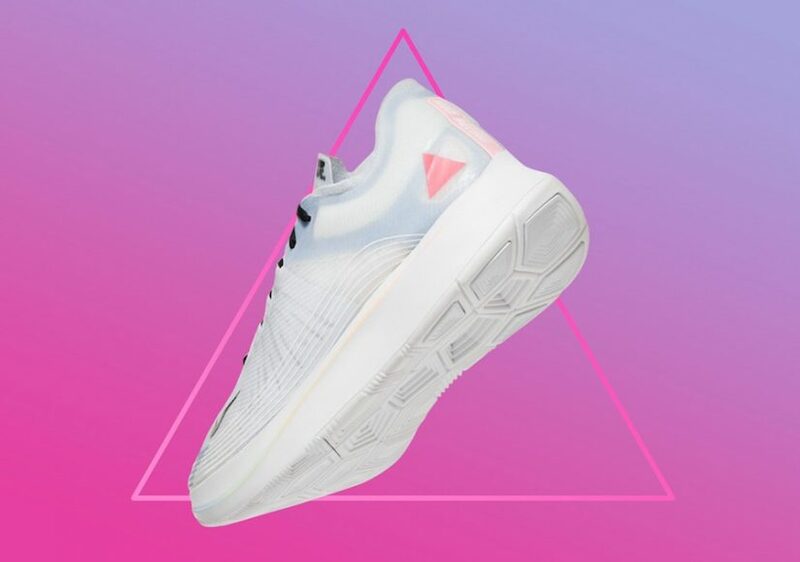 Each silhouette in the collection is made up of and “celebrates colors and symbols that have been reclaimed and historically repurposed by the LGBTQ community.” This year’s highlights the color Lavender and the pink triangle. 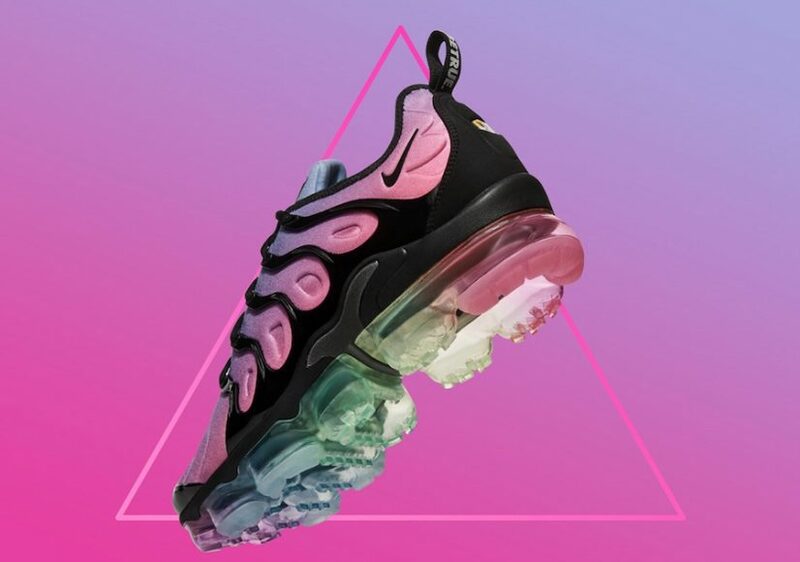 This year’s collection includes the Nike Air VaporMax Plus, Nike Air Max 270, Nike Zoom Fly, and the Nike Epic React Flyknit. Each silhouette combines symbolic colors like light blue, light pink to accent it’s best features. 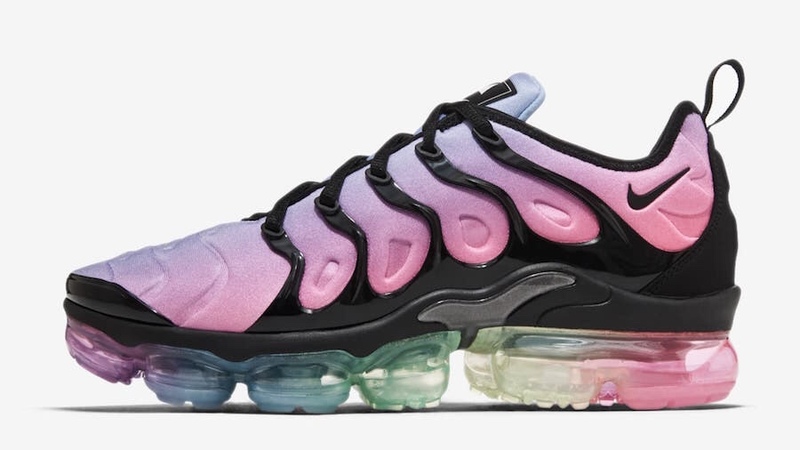 The Nike BE TRUE Air VaporMax Plus features the rainbow color spectrum gradient upper and underfoot. 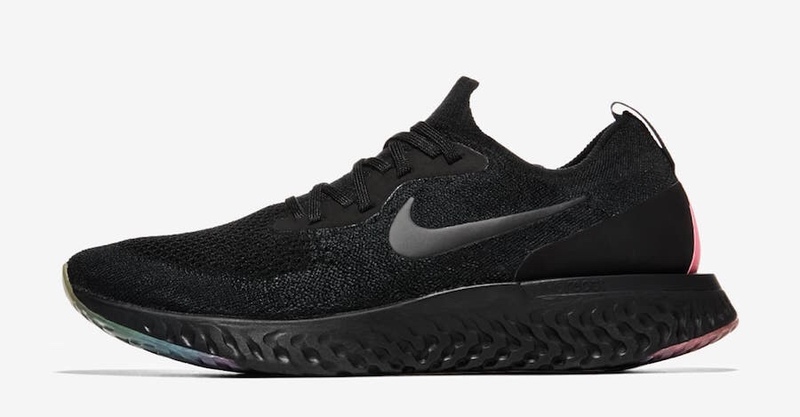 The silhouette will release on June 15 for $190 USD. 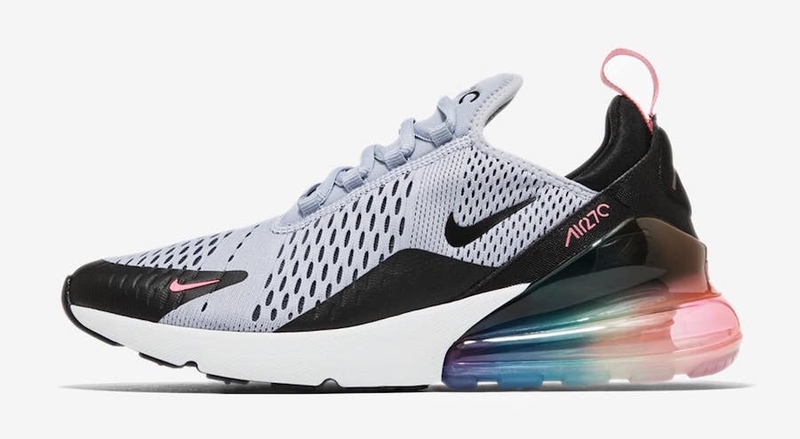 The Nike BE TRUE Air Max 270 will be the most limited of the release and will release on June 23 for $160 USD. 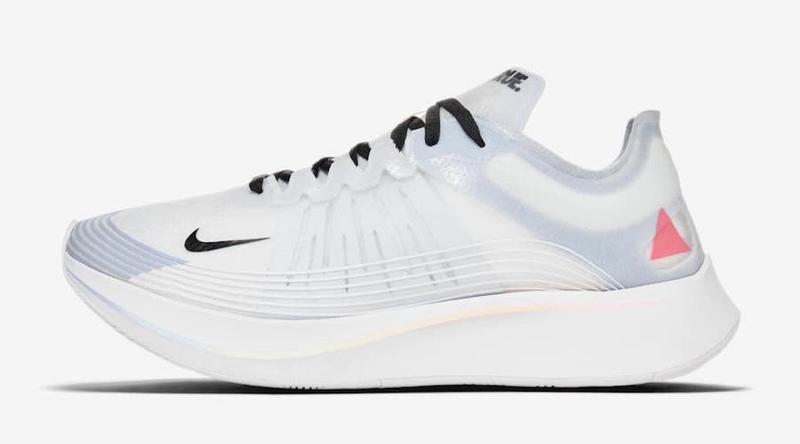 The Nike BE TRUE Zoom Fly sport the rainbow colors and the pink triangle which are partly inspired by racecar decals. 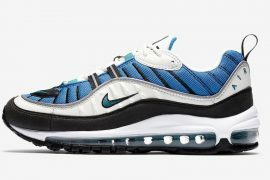 The silhouette will release on June 6 for $150 USD. 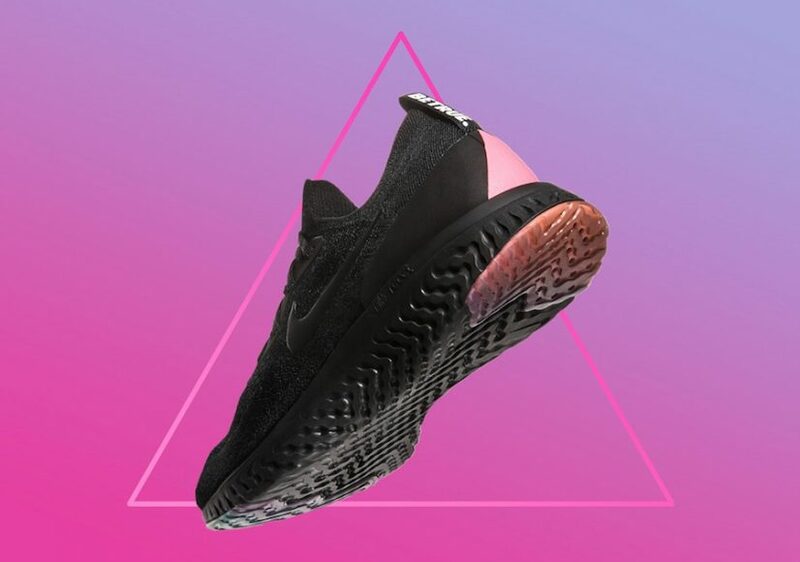 Nike BETRUE Epic React Flyknit sports a triangle flipped rightside up- inspired by the change in the 80’s to promote a bearing of strength and solidarity. 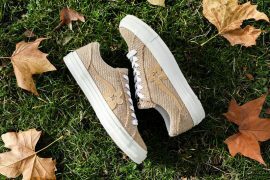 The silhouette will release on June 6 for $150 USD. 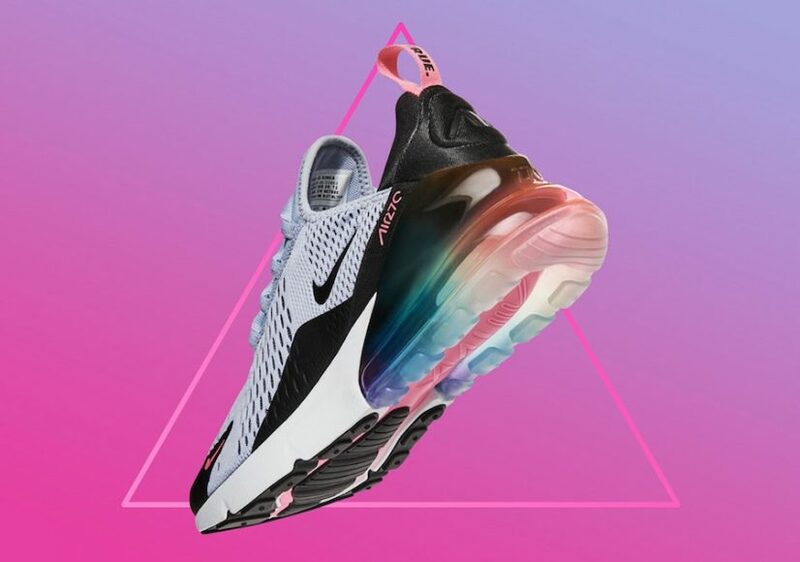 If you’re looking to add some pride to your sole collection look out for the Nike BE TRUE collection staring June 6th, on nike.com and SNKRS. 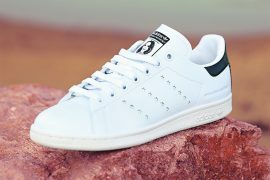 Matching apparel will also be available.